Ahoy Mateys! 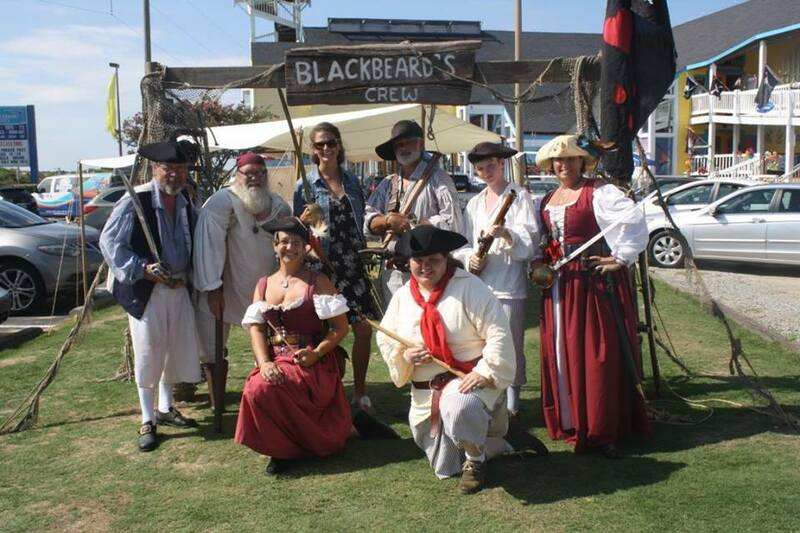 Get ready for a swashbucklin’ good time as Kitty Hawk Kites hosts the Outer Banks Pirate Festival. Pirates of Blackbeards Crew and mateys will be camped out at Jockey’s Ridge Crossing. Come learn the vast history of pirates on the OBX, and participate in Scalawag school for the little ones to see if they have what it take to be a part of Blackbeards’ Crew!